Home » Video » WLtoys Q202 is a drone? Car? Boat? 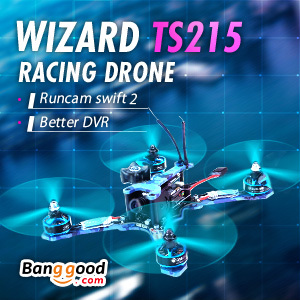 WLtoys Q202 is a drone? Car? Boat? When the aircraft carrier sailing in the high-speed amphibious mode, press the mode key sea and air, the carrier will be into the sky. This amazingly cheap drone was just announced on Banggood’s website for only $82.19 and can be ordered here.